BELGRADE - The dialogue with Pristina will resume once the governments in Belgrade and Pristina are elected, Serbia's Acting PM Ivica Dačić said on Monday, Tanjug reports. In the past, the format of the dialogue has mostly been determined according to the post occupied by Hashim Thaçi in Pristina at the time, Dačić said. “I have taken part as first deputy PM and FM because Thaçi occupied that post. 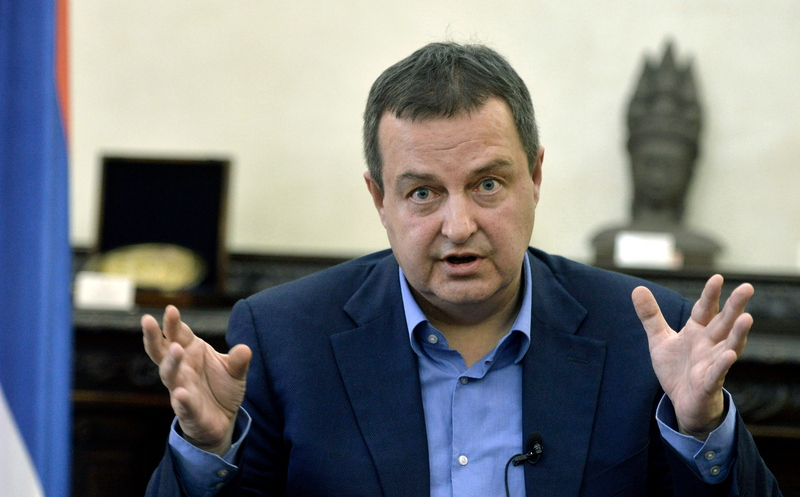 Now it is more logical to expect the dialogue to continue at presidential level,” Dačić said.